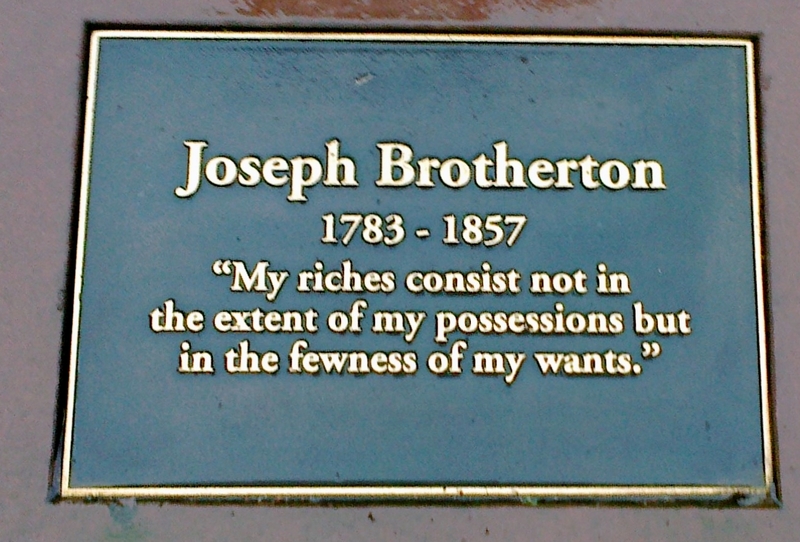 Joseph Brotherton Plaque. sited on the Salford bank of the river Irwell, Bridge Street Manchester. Featured in Detective Fiction Novel Tangled Roots set in Manchester, Stockport and Cheshire, UK.